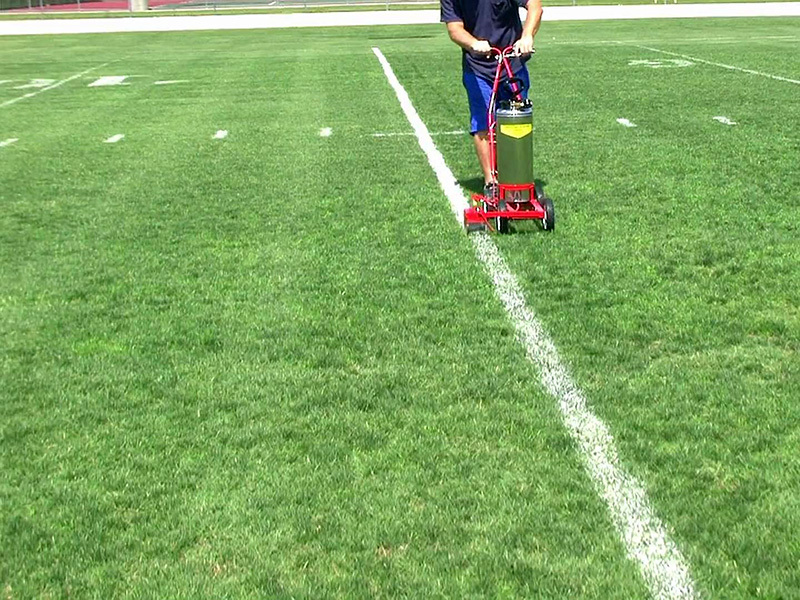 Field painting is part of the art and science of athletic field management. Although a very time-consuming task, the field layout and painting processes are essential in the overall requirements of impartial and accurate competition. A professionally painted service adds to the aesthetics, athlete motivation, fan experience and rule compliance on the field. Having a fair scoring outcome of a match or game is dependent on precise field lines and markings. JSM provides the equipment, expertise and experience to complete this final step of quality, competitive field preparation.